This self-paced, interactive, two-module online course is designed specifically for childbirth educators looking for the freedom and autonomy of owning their own business. The first module focuses on developing a solid business plan with realistic goals and expectations. The second module provides guided support for crafting a marketing plan and communication strategies, as well as information about networking with partners in your community, developing a basic website content plan, and leveraging your Lamaze connection. 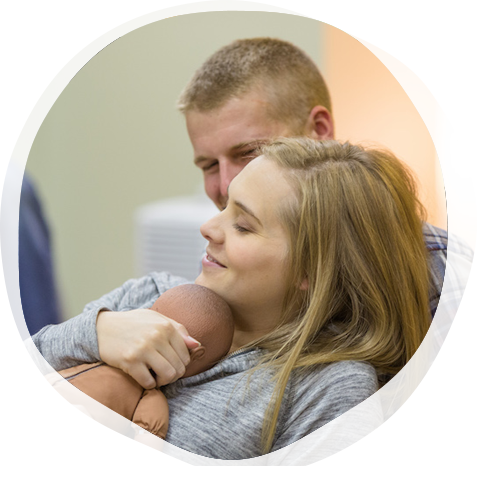 The tools you will gain will allow you to make a successful business out of your experience and passion for childbirth education. Purchase the Business Toolkit through our online education portal.